More on the Wholesale Interiors Le Corbusier Petite Black Leather Loveseat (Black) 610-LOVESEAT below. 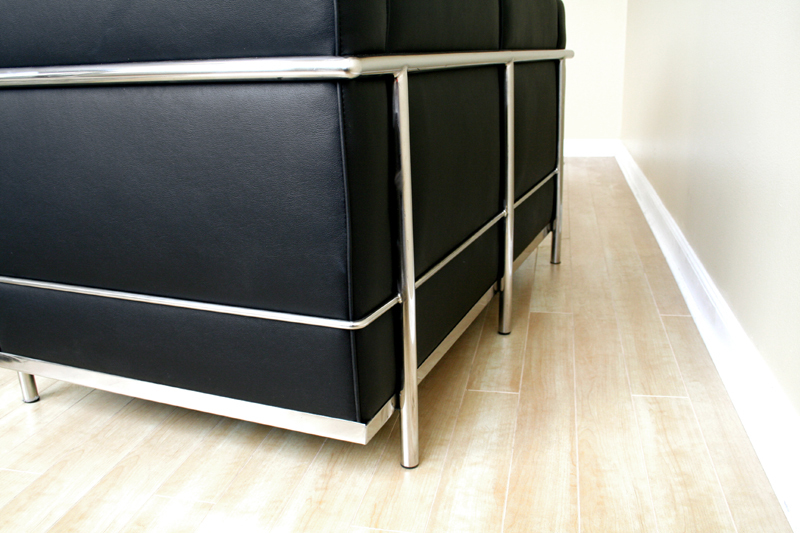 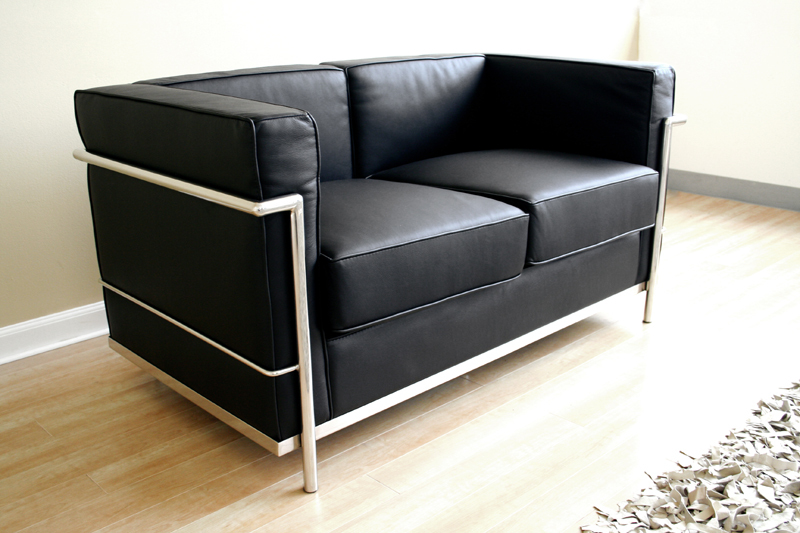 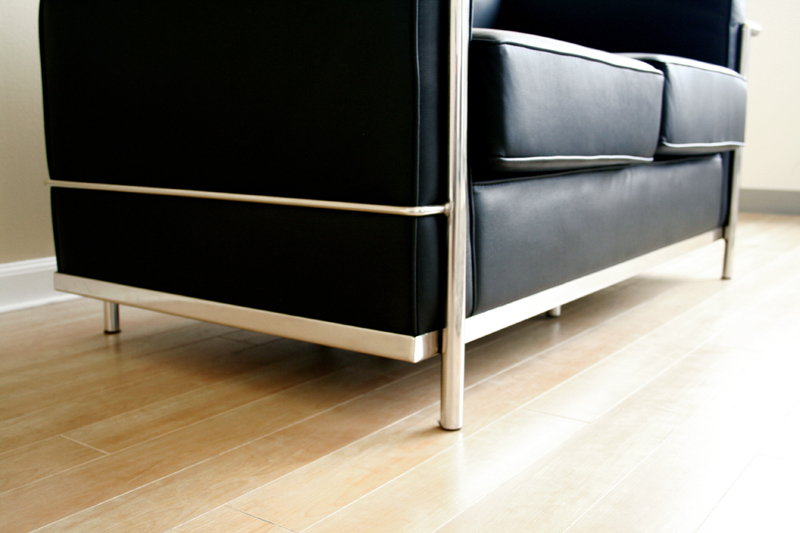 Wholesale Interior's Le Corbusier-style Black Leather Loveseat adds elegance to any room. 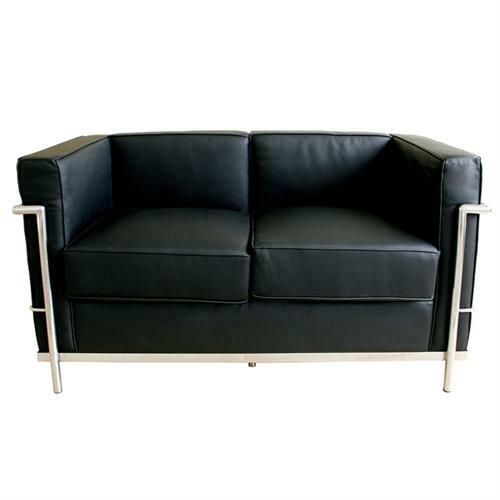 Le Corbusier-style Black Leather Chair made with a sturdy stainless steel frame.